Avoiding Burnout - How Does One Survive Dealing Day After Day with a Cruel Industry? 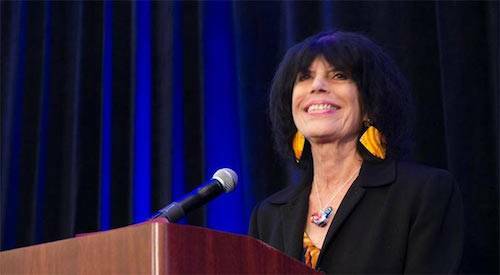 This article is the text of my plenary presentation at the Animal Rights National Conference in Los Angeles July 7-10, 2016. A committed activist who won't burn out needs three important things: facts, confidence, and passion. We should rage against the dying of the light in every animal's eyes that results from human cruelty and abuse. The thing is to transform that pity and rage into one's case for animal rights. It's hard to burn out once we see ourselves as advocates with a case to put before the public. What matters is making the most of the opportunity of being on the right side, win or lose, while we are living. Several years after we met as hunt saboteurs in the 1980s, I had a conversation with animal rights advocate Norman Phelps, who told me, "Ten years ago when I started doing this, I thought we'd end sport hunting in no time. I thought reason would prevail. It seemed so obvious." 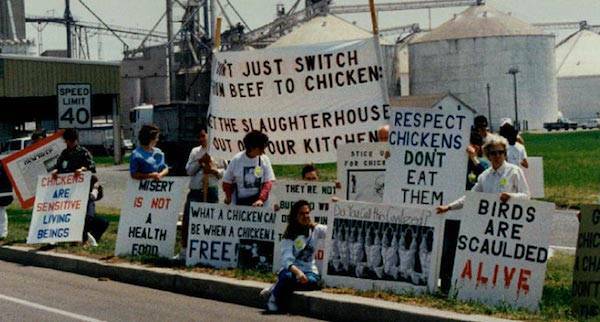 In 1994 Peter Singer, author of the book Animal Liberation which launched the modern animal advocacy movement in 1975, said in an interview that in the early 1970s, "My expectations ranged all the way from having mass support for goals such as getting rid of factory farming, which seemed to me to be absolutely indefensible. But that hasn't come." It's easy for an animal activist to be consumed by rage and despair, to grow exhausted and burn out confronted with the horror, each and every day, of our species' relentless assault on other species. It's important not to let this happen. While I have never burned out, I did drop out once before returning to the movement for good. Back in 1974, I joined a tour to Canada’s Grindstone Island, designed to show islanders that tourism was a better way to make money from baby harp seals than killing them for their fur. What I saw there caused me to withdraw from further activity for animals for nearly ten years. 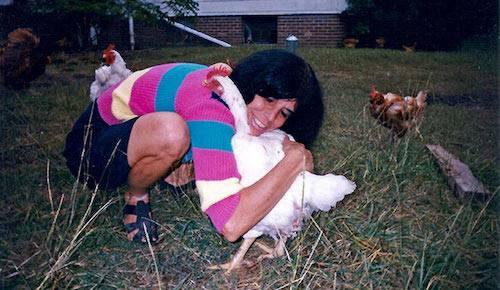 One spring day in the early 1980s, I walked across Lafayette Park in Washington DC in response to a newspaper ad for "World Laboratory Animals Day." As I looked at pictures of animal victims of head transplants and burn experiments, I pledged I would never again abandon animals to the iniquity of our species because "I couldn't bear it." I see three major causes of the exhaustion that threatens all of us in this movement: The endless omnipresence of animal suffering caused by humans, public resistance to our message, and letdown by other activists. We start out full of energy, we picture victory and a crowd of protesters at every demonstration, we envision reason and compassion taking charge of people's lives, and then reality erodes our dream. I have a motto I once saw pinned on a wall at the University of Maryland, attributed to a 19th-century European revolutionary: "Pessimism of the Intellect, Optimism of the Will." This expresses my basic attitude toward the work I do. My attitude is not "If I didn't think we'd win, I'd quit," to which I would say, "Then quit." Working for animal rights isn't a football game or a beauty contest. It's working to modify our species' attitudes and behavior at a deep level, to develop a different set of genes. Of course I want to win. I want animals to win, but I realize that working fulltime to achieve this goal is no guarantee of success, because the forces out there may be too strong to overcome. I value Colman McCarthy's advice in an interview in The Animals' Agenda magazine. To the question "Do you think we'll succeed?" he said, "Don't worry about being successful, just be faithful." While we do not have full control over whether we'll succeed in the fight for animal rights, we do have full control over whether we are, and will remain, faithful. If we are not faithful we will not succeed. Faithfulness is not about having faith, but about keeping it. 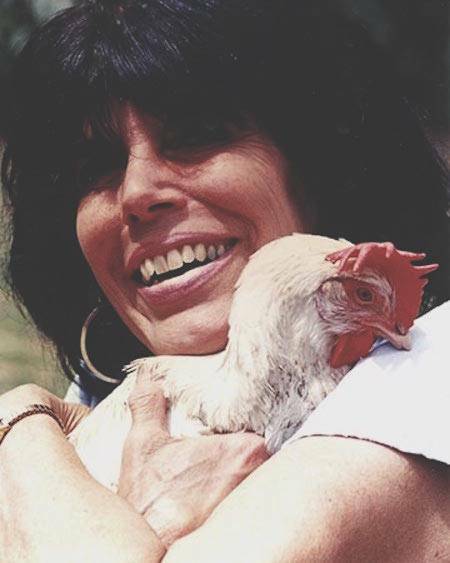 Our chicken sanctuary will always protect me from burning out, because I could never abandon the birds whom I have come to know and love, and who need me to fight for them. Alice Walker spoke for me when she wrote after watching a hen shepherd her chicks across a road in Bali, now that I have absolutely seen a chicken, I can never not know (and thus be responsible for) chickens. This is the positive, obligatory sense of "once you've seen one chicken, you've seen them all." The morality of perception prescribes there is no turning back. Activists often say that what burns them out the most is the defection of local activists, including all those "Sorry, I can't make it to the demo after all" last minute phone calls. When you burn out or don't show up, you encourage others to burn out or get lazy with you. You let animals and your colleagues down. Here again the activist who is working to hold the grassroots group together can take heart. Walt Whitman said, "We two form a multitude." An animal rights activist wrote about being a lone animal rights protester: "It's better to have one person out there, than no one (although it really irks me when I can't find a few more people to protest with me). Obviously the more people the better; but don't stay home because you can't find anybody to go with you. All you need is a huge, graphic photo and a good caption on poster board." A committed activist who won't burn out needs three important things: facts, confidence, and passion. When we know our subject and can articulate our issues, our confidence grows along with our credibility, and we become stronger and more effective every time we speak. But facts by themselves may not be persuasive. If we lack or fail to convey passion for our cause, we will have a hard time getting people's attention. Arthur Koestler, who fought successfully to abolish capital punishment in England (it took fifteen years, from 1955 - 1970), said in his Preface to his book Reflections on Hanging, "My intention was to write it in a cool and detached manner, but it came to naught: indignation and pity kept seeping in. This is perhaps just as well, for capital punishment is not merely a problem of statistics and expediency, but also of morality and feeling. Fair pleading requires that one's facts and figures should be right, that one should not distort or quote out of context; it does not exclude having one's heart and spleen in it." I believe this completely and hope I am living up to this measure. We should rage against the dying of the light in every animal's eyes that results from human cruelty and abuse. The thing is to transform that pity and rage into one's case for animal rights. It's hard to burn out once we see ourselves as advocates with a case to put before the public. What matters is making the most of the opportunity of being on the right side, win or lose, while we are living.